ADhorses was founded by Attila Tecsy and David Bajai in Hungary. 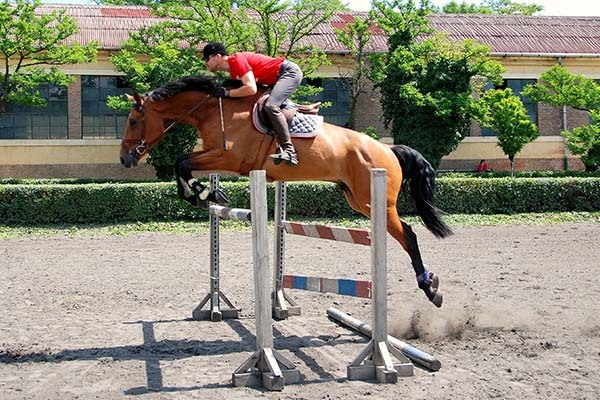 We breed, train and sell jumping horses all around the world. In the past decades hundreds of our horses won thousands of competitions from entry level up to 5 * Grand Prix level. 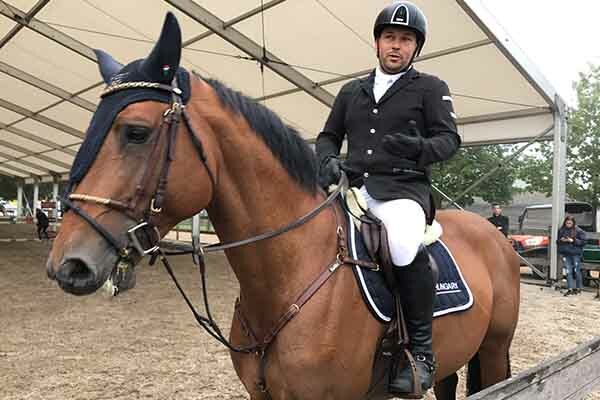 Attila Tecsy is a Hungarian National Team member and he is also a member of the Board of the Hungarian Breeding Federation of Sporthorses. He’s been competing in heavy categories since 1991. He’s a former Individual National Champion of Hungary. He’s an expert at choosing and training young jumping horses, the champions of the future. He’s also very popular among his students who have lots of success in our sport. 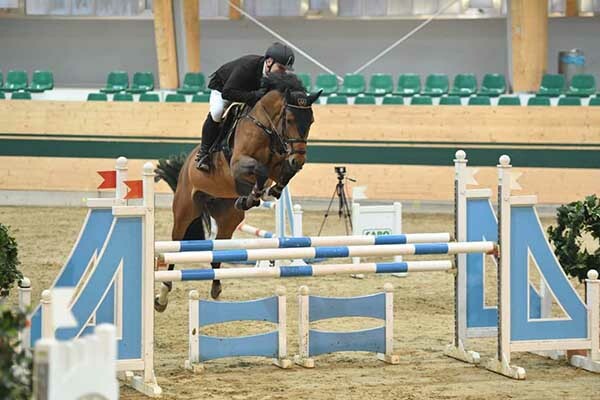 David Bajai is one of the most successful owners of jumping horses in Hungary. Started to trade and manage sporthorses in 1996. His horses quickly became winners at various shows and finished first at National Championship finals. Our best young horses regularly participate in the World Breeding Jumping Championships For Young Horses. 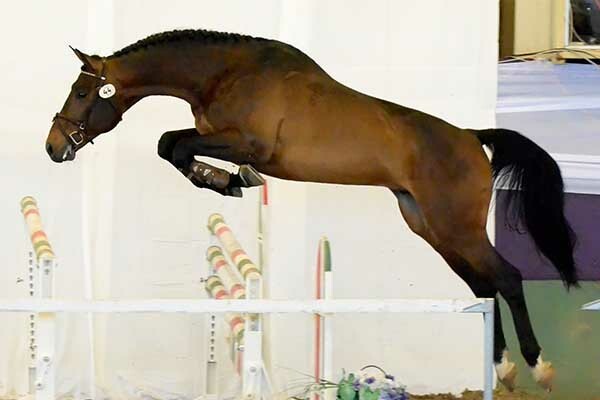 If you’re interested in breeding, training or buying superior jumping horses don’t hesitate to get in touch with us.